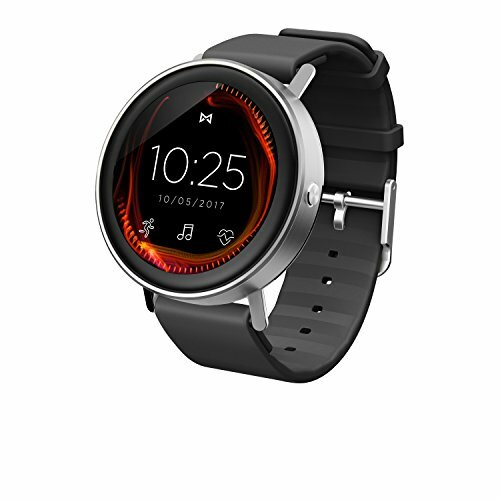 Misfit vapor smartwatch is all you need to keep going. Music and GPS Straight to your wrist. View and track Heart rate. Bluetooth connectivity to keep you connected. World-class fitness and sleep tracking so you can hold yourself accountable. All tucked behind a sleek and vibrant circular touchscreen that is as stylish as it is smart. Powered by Android wear 2.0 to provide users with an evolved, world-class software experience that is Compatible with both Android phones and iPhone.